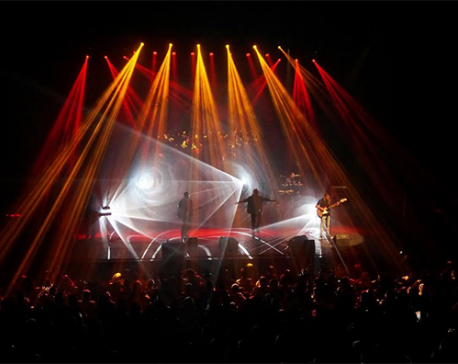 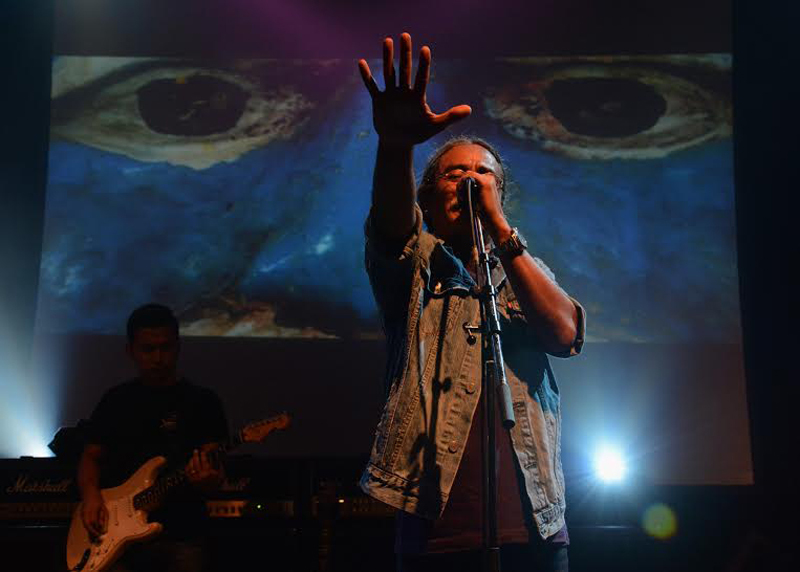 COPENHAGEN, Aug 4: Nepal’s premier folk-rock band wrapped its second show in Europe with a smashing show at the Amager Bio in Copenhagen. 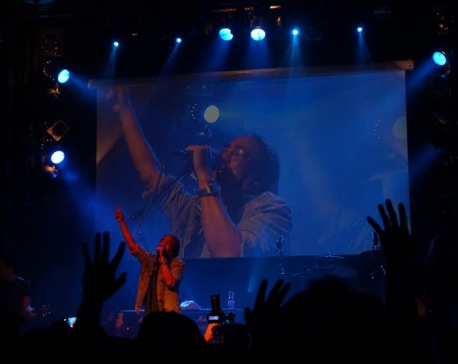 The well equipped moderate sized concert venue was packed with people mainly Nepalese and few Danish having connection to Nepal. 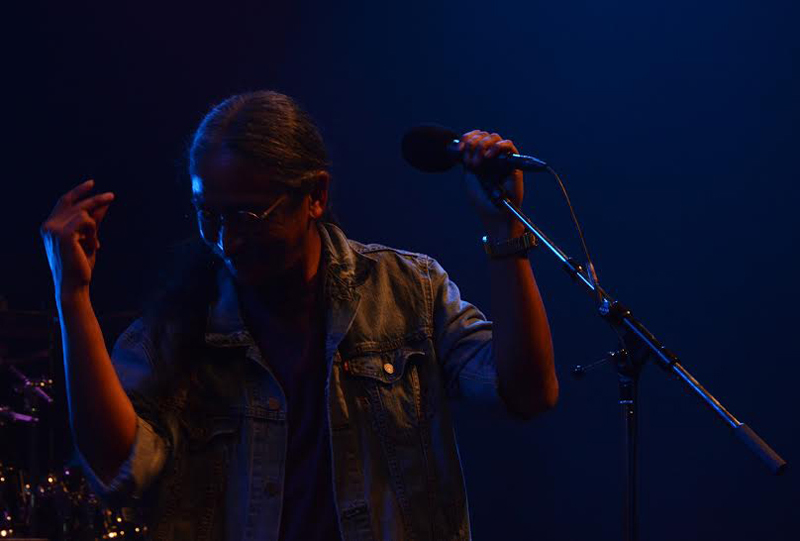 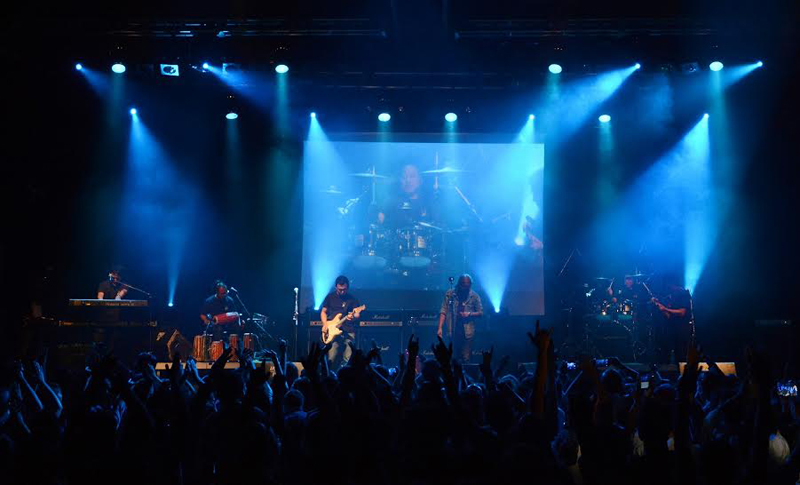 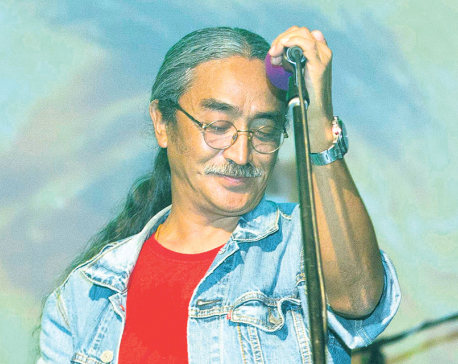 NEW YORK, Sept 26: Nepathya, a popular Nepali folk band, performed at the Manhattan Center in New York on Saturday.